You are here: Virgin Islands News Online » News » YCCS lays off staff! Premier Smith yet to inform 9th District Rep! YCCS lays off staff! Premier Smith yet to inform 9th District Rep! NORTH SOUND, Virgin Gorda, VI- Information reaching Virgin Islands News Online is that several employees of Yacht Club Costa Smeralda (YCCS) located in North Sound, Virgin Gorda have been put on the breadline since the company is closing for several months for renovation. According to reports, more than 20 workers received letters of termination yesterday, Friday, April 29. YCCS is slated to close for several months from June 1, 2016. This news follows the pending closure of Little Dix Bay Resort on VG next month for 18 months to undergo renovations. Premier Dr The Hon D. Orlando Smith acknowledged receiving reports about the impending closure of YCCS but said he has not yet had a “detailed conversation” with its management. “They are going to be closed for a few months to do some renovations and then reopen. 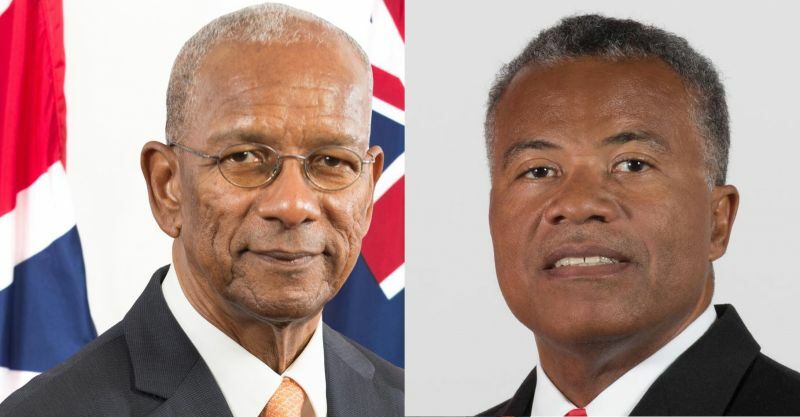 That is what I understand…I have actually not have a detailed conversation with them as yet,” Premier Smith told Virgin Islands News Online. Asked whether he has advised Ninth District Representative Dr The Hon Hubert O’Neal about the imminent closure, Premier Smith said he had not. “I have not had the chance to talk to Dr O’Neal about the renovations,” he stated. 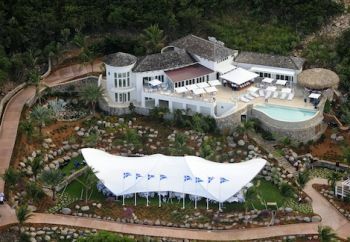 Meanwhile, some 300 persons will be jobless when Little Dix Bay Hotel and Resort closes on May 1, 2016. In June 2015, some 73 employees were put out of work when Biras Creek Resort suddenly closed. Alot of the workers at YCCS are expat worker. They need to be given termination letters to get another job. The MOORINGS, BVI did many renovations over the many years in the Virgin Islands and had never had to drastically lay off employees (and this is before minister Walwyn came to enjoy the many benefits, ask the Henley fella). Now we see who really care about the people of the BVI over optimizing profits. another set of virgin gordians bite the NDP dust. As my grandma would always say, "When someone shows you who they are... believe them"
Lol he is talking to VINO before his colleagues. VINO you large! To stay competitive, be on the cutting edge, modernize......etc businesses have to renovate. Some do it while remaining open while some choose to close. It all depends on the renovation. That said, is the Premier so busy that he could not up the phone or better spare a few minutes to meet with the Hon Hubert O'Neal to apprise him of the closure. Wassup with this dissing? He is so secretive that he forgot to inform his own peers. sad story but people of vg you cant expect Hon O'Neal do everything immediately. these are rough times and note this is his first term. just like how you gave him a chance to be elected. give the man a chance to prove him self. this thing of bashing your rep is unfair. do you think the government have the answer to all of life problems? if you think so i beg to differ. we need to look to God who can solve all of our problems. while we are on our knees don't forget to ask God to Help those who are in authority over us. they need us and we need them so lets work together to make this territory a better place. things are going to get better stay on the positive side even if we can't see how and when the change will come. God knows how and when so hold on a little longer. If your party leader won't tell you try talking to your constituents. We heard this news on the street long time ago. Hello? Where are you? We miss Ralphie and these type of things couldn't happen under his watch because he had that respect. Seems like businesses do what they want under this current leadership. it is associated with johnson, he is a big part of building it to begin with and then managing it. Where is the cuban? racking up more frequent flyer miles? kedrick is always up oil nut limin diligently, how come he ain't notify the people them? Now they are getting hit left and right with loosing their incomes. You people got got when you decide to cast that vote for the worse set of pocket lining crooks AKA, NDP. You all that voted NDP, jump from the smoke into a flaming volcano. best be directed at Lord Johnson who violates just about anyone big time. People, we need to find a way to get rid of that man from LDB and then the man from Biras creek, then we can always vote out the Cuban!